Darwin Designs can transform your home landscaping into a place where friends and guest feel comfortable and you feel proud. 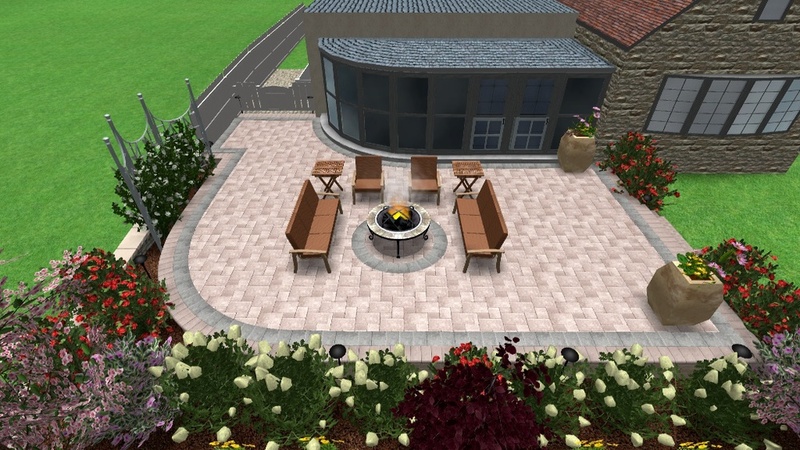 We can take your ideas and transform them into 3D landscape plans. Having your plans designed and installed by a reputable company like Darwin Designs will help streamline the process, and avoid costly mistakes. We work hard to do the best possible job to ensure cleanliness, safety, communication, and quality. We find that taking that little bit of extra time and care goes a long way, and has proven very successful for us over the years in all that we do.